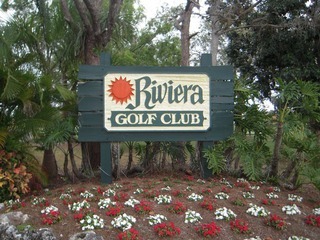 Riviera Golf Estates is one of the oldest and optimum “55-and-over” retirement communities in the greater Naples area. There about 300 residences with some 400 friendly people in this community. Amenities include a clubhouse, 60 feet of swimming pool, tennis courts, fitness center, bocce and shuffleboard areas, and a golf course. 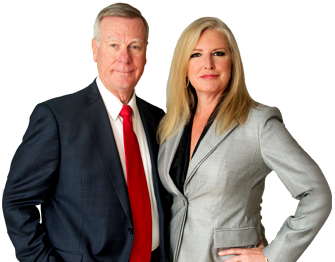 Riviera Golf Estates offer a variety of living styles that include a mix of condos, single family and manufactured homes.